Regular upkeep is necessary if you own a chimney, but if you’ve missed your last few inspections, it might be time for some repairs. 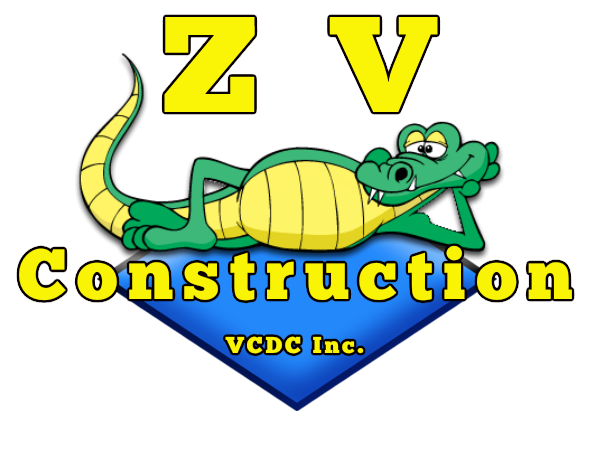 For a chimney repair company you can trust, look no further than ZV Construction. With a solid track record of providing lasting, cost effective repair work to chimneys across town, ZV Construction is a reliable company you can turn to when your chimney is in need of repairs. No matter what the problem is, if it has to do with chimneys, ZV Construction can help. Our service is so well-regarded in Napa that most of our clients are repeat customers, who come back year after year for all their maintenance needs.